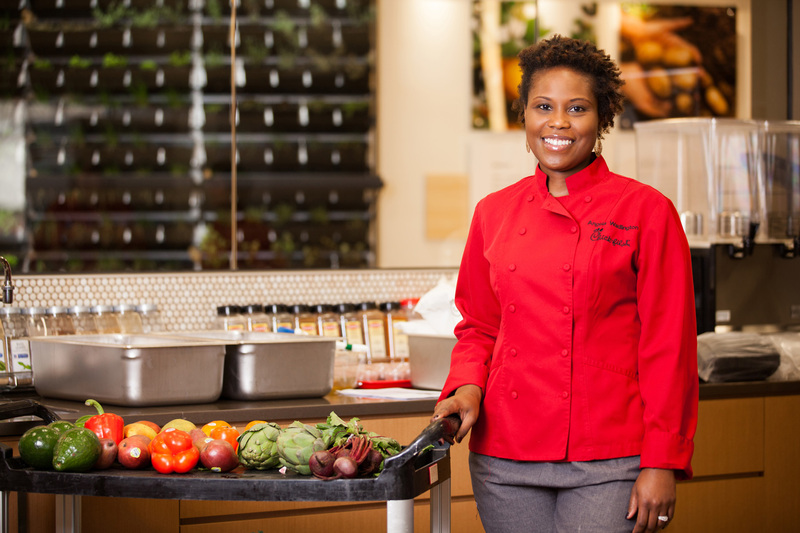 That’s why Chick-fil-A chef Angela Wadlington created Chick-fil-A’s Grilled Market Salad. Not only is it topped with grilled chicken, a lean protein that will keep you full, the salad is also packed with antioxidant-rich berries, leafy greens and other superfoods that can give your metabolism a boost when your hunger is making you hangry. Wadlington started experimenting with blueberries and strawberries for that “pop of color” and crunchy almonds and nuts to give the salad texture. And she was onto something: The Grilled Market Salad is one of the most popular items on the menu. 1. Berries: According to nutritionists, berries are a key ingredient in healthy diets because they contain so many powerful antioxidants and vitamins that can contribute to radiant skin and healthier hair. 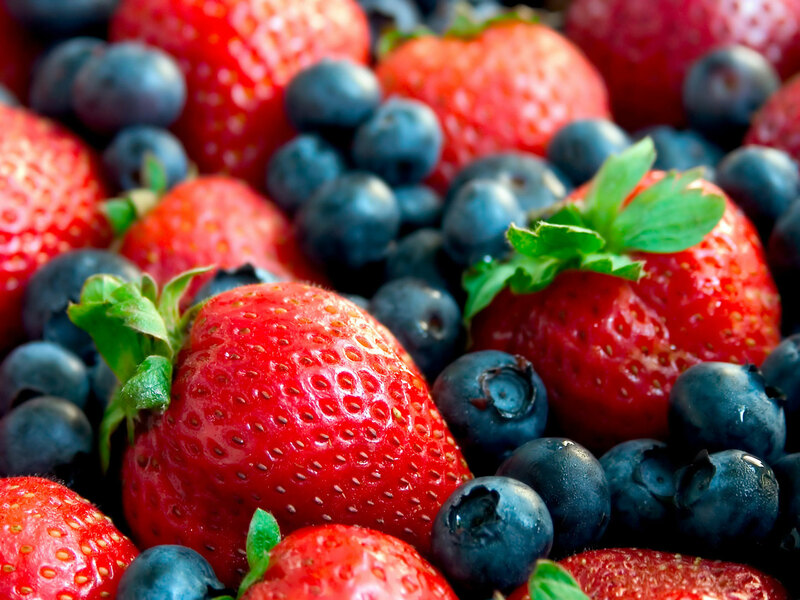 Berries are even shown to help slow age-related memory loss and inflammatory effects of arthritis. 2. Romaine Lettuce: These leafy greens are a nutrient-dense, low-calorie food with a high-water content. That means you can eat large portions of Romaine lettuce without guilt and still feel full later. 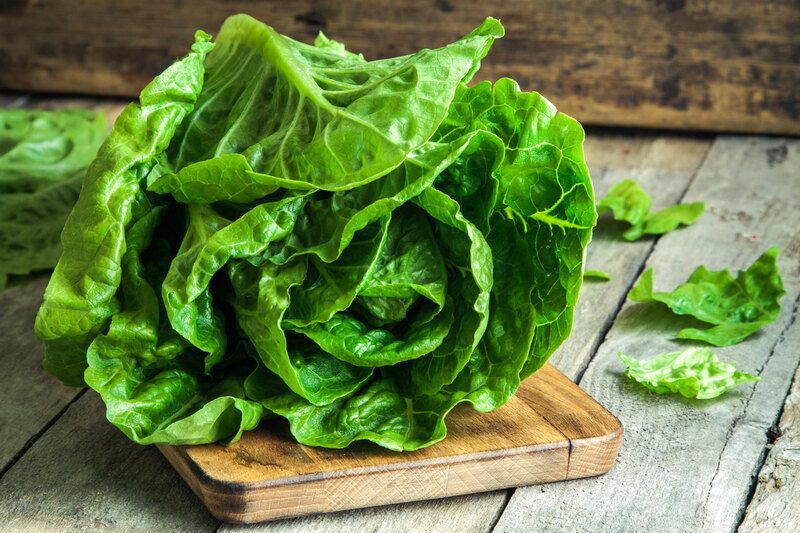 Vitamins A, C and K make Romaine a heart-healthy vegetable, too. 4. 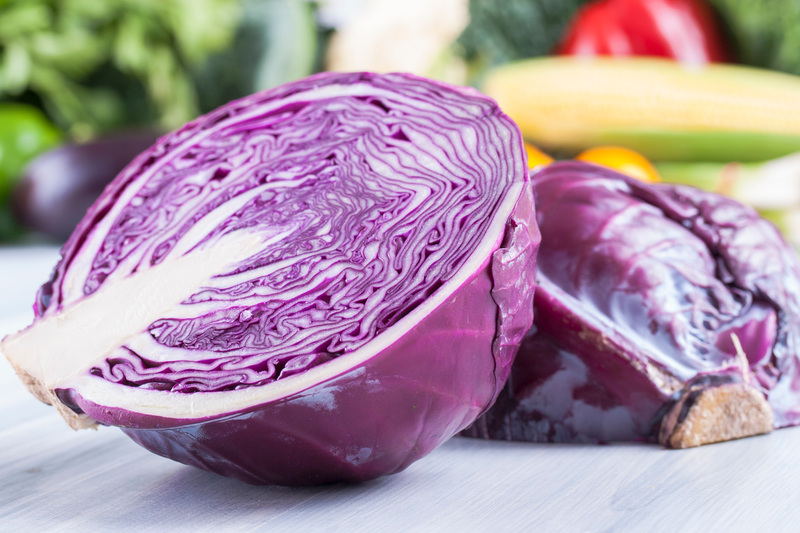 Purple Cabbage: This vibrant salad ingredient doesn’t just add a satisfying crunch and fiber to keep you full. 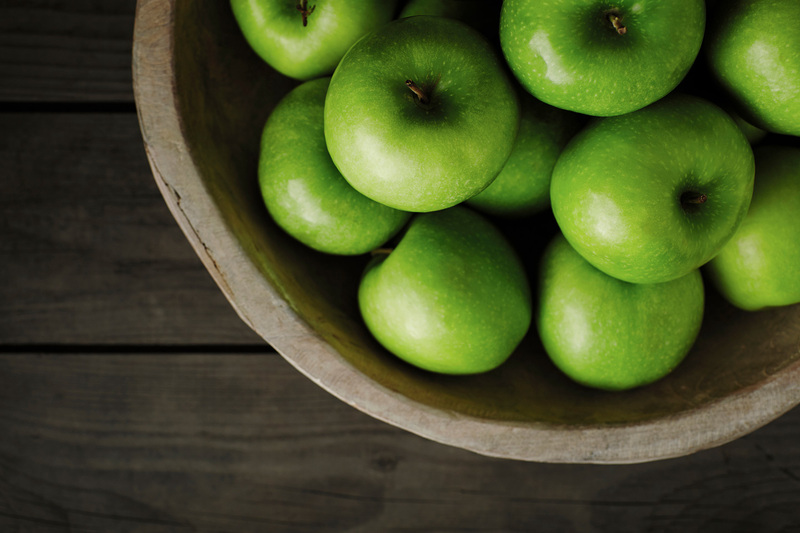 It also contains potassium that helps your body maintain healthy blood pressure and vitamins A and C that support sight, the immune system and more! 5. 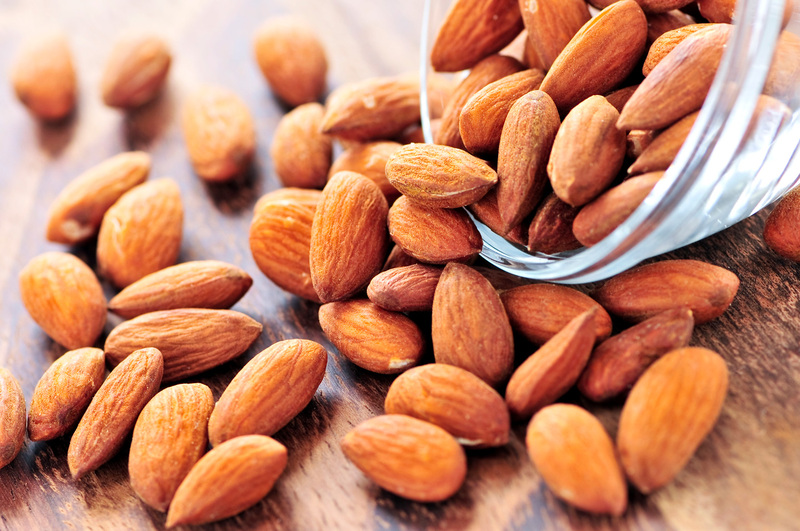 Nuts: The Mayo Clinic reports that nuts may be good for the heart, lowering “bad cholesterol” levels and stopping plaque from building up in arteries through their high levels of vitamin E and plant sterols. Pro tip: order the Zesty Apple Cider Vinaigrette dressing or Light Balsamic Vinaigrette dressing. Each Chick-fil-A Salad is created to pair with a specific dressing, and both of these are delicious with the Grilled Market Salad! The Cobb Salad – it’s not only the most popular salad on Chick-fil-A’s salad menu, it is an American culinary icon. Created in the late 1930s at the Hollywood Brown Derby restaurant, the combination of lettuces, tomatoes, chicken breast, boiled eggs, bacon, avocado, blue cheese and chives is classically presented with the ingredients aligned in rows, ready for the diner to mix and enjoy.